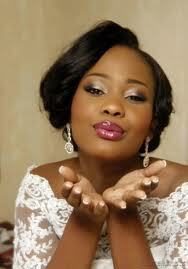 Lush Fab Glam Inspired Lifestyle For The Modern Woman: Makeup Ideas For The Bride To Be. 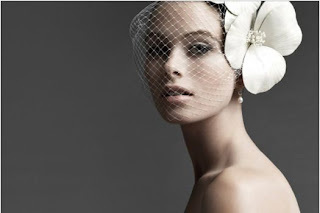 Makeup Ideas For The Bride To Be. Wedding season is well underway and as summer winds down and we transition into fall, the second biggest month for weddings, September is quickly approaching. 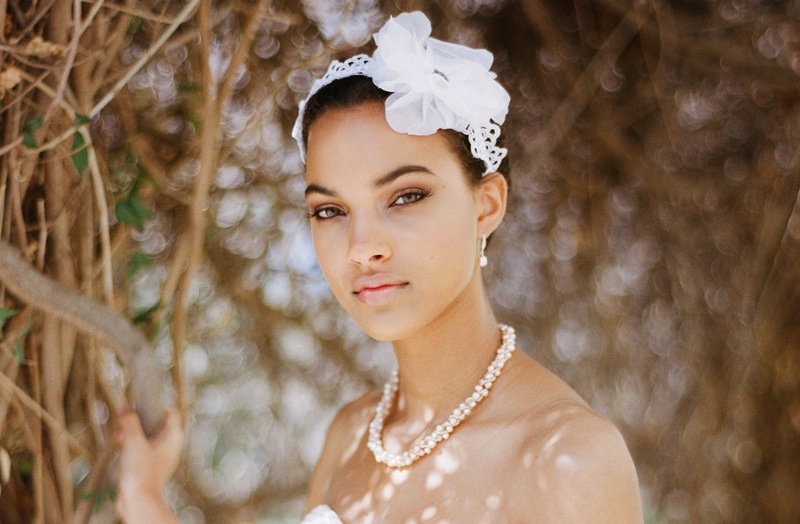 For brides-to-be who are dreaming of having the perfect wedding day, you should have already found the perfect wedding dress and it's officially crunch time to test out your wedding makeup! Look 1: A subtle smokey-eye makeup look in palettes of silver and grey. Look 2: The natural-no makeup look with neutral colors for fair skin. Look 3: The natural-no makeup look with bronze colors for tan skin. Look 4: Pale pink and Smokey grey Egyptian eye look. Look 5: Glam Egyptian, smokey-eye with bold plum lips. Look 6: Dramatic top and bottom eyelids smokey-eye look with pale pinks lips. Love these ideas? Click here to see more wedding inspiration. Which wedding makeup look do you love? Share with us by leaving a comment below. I want to look like the most beautiful version of myself on my wedding day. These makeup ideas are big help. Thanks!